Teva’s generic EpiPen injector received a thumbs up from the FDA on Thursday. 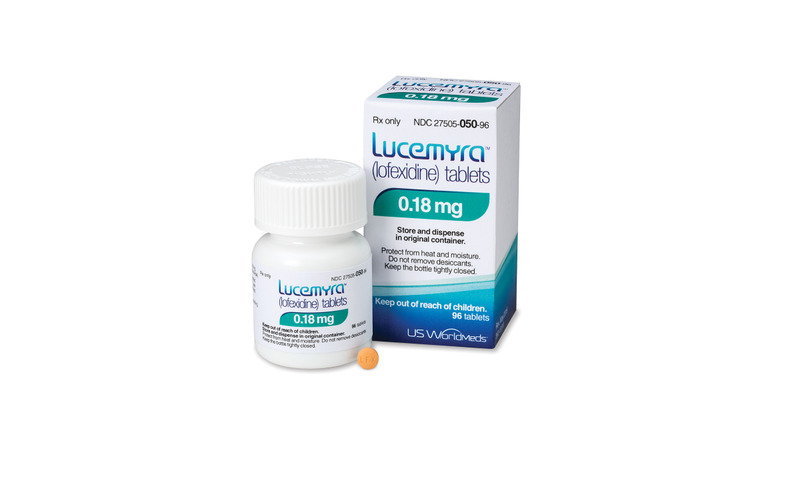 The first non-opioid opioid-withdrawal treatment, Lucemyra, hit the market this week. Analysts from Jefferies predicted up to $2 billion in peak sales if Amarin’s seven-year trial data is positive. Two late-stage orphan drugs are upping the ante with their promise to cure disease. Celgene’s drug will now have time to establish itself in the market without generic competition. The unit was up 6% in the first quarter. Communicators will discover that the secret of ushering curative treatments through cost-value review bodies and regulatory agencies is to demonstrate the value to the whole person.